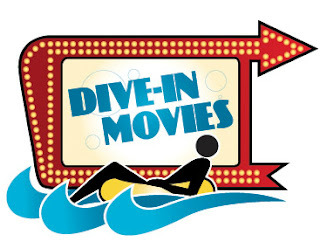 This Friday, August 2nd is the first Movie in the Park of the Summer. This free event will be at Civic Green Park. 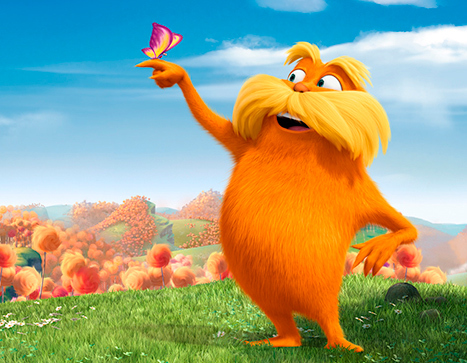 The Lorax will be playing at dusk (approximately 8:15pm). Be sure to bring a blanket and some snacks. The other movies playing this summer are: August 9th - Madagascar 3, and August 16th - Rise of the Guardians. The German Festival will be at Civic Green Park in Highlands Ranch, this weekend! Saturday, July 27th from 10am - 10pm, and Sunday, July 28th from 10am - 8pm. Entry is $6 for adults, kids 12 and under are free. There will be dance performances, live music, food, as well as face painting and other activities for kids. For more information, check out their website. 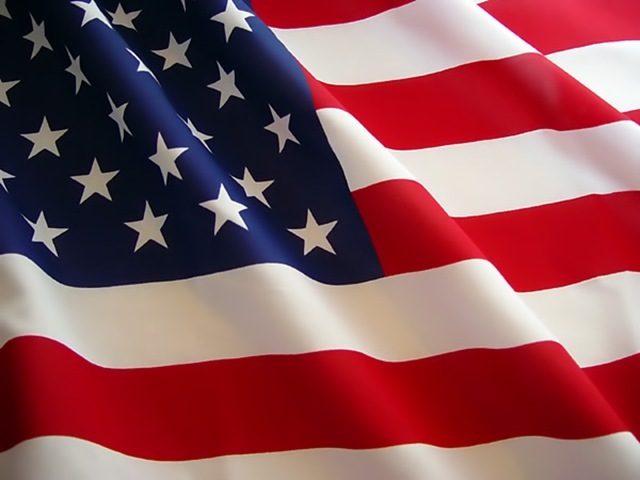 The Independence Day Celebration is something you won't want to miss! It will start at 8:00am with the 5k run/walk. The family bike and pet parade starts at 8:45am. The community parade is 9:00am - 10:30am! This all day celebration will be from 9am - 7pm in both town centers (north & south), and will include vendors, music, rides for the kids, hot dog eating contest, and even a pet adoption fair. For more information and a schedule of events check out the HRCA website. The fireworks display has been cancelled ~ tentatively rescheduled for Oktoberfest on September 21st.